According to a study by the global marketing consulting firm J.D. Powers, 50% of travellers check other users’ online comments before making a reservation. But how reliable are the recommendations to be found on forums and social networks? Are they all genuine or are they easily manipulated? How do travellers use other travellers’ references? The website TripAdvisor includes reviews of as many as 290 million tourist establishments and attractions all over the world and has 350 million new visitors per month. This makes it the biggest social network for hotels and restaurants. According to the latest users’ opinion survey 96% of their users consider that it is important to read other users’ comments when making a hotel reservation and 87% believe that other users’ opinions are important when making restaurant reservations. This survey also shows that most users read between six and twelve comments before actually making a reservation for a hotel or a restaurant, and that the photographs published by the other users have an influence on their final decisions. According to a previous survey , Italians are the travellers that most revise other users’ opinions published at TripAdvisor before choosing a restaurant. They are followed by the Spanish, British and Americans. One of the main advantages of this type of specialized portals and forums is how easily users can publish their reviews. Internet users have overcome their shyness and tell, sometimes in great detail, their pleasant and unpleasant experiences in hotels and restaurants. However, this ease of use also makes it easy to manipulate and publish fake comments. 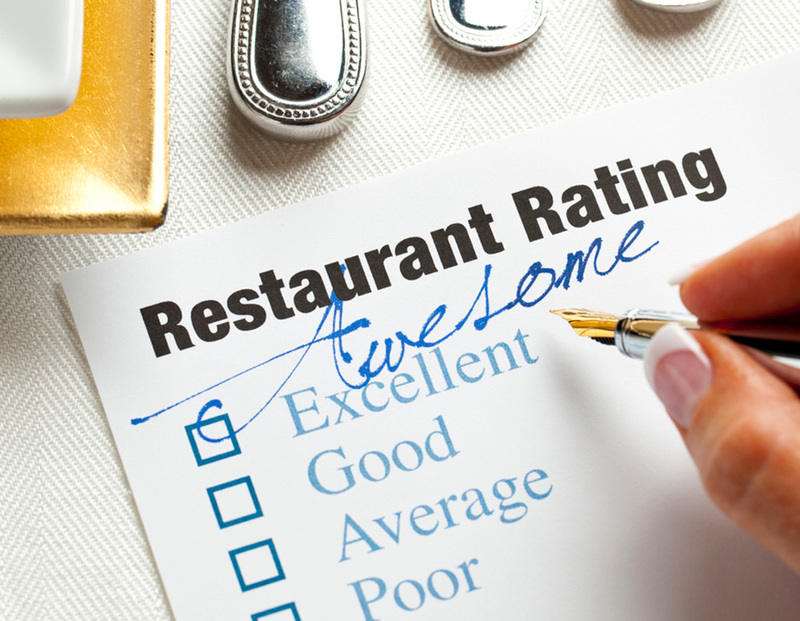 A couple of years ago, the Italian newspaper Italia a Tavola wanted to prove the scarce reliability of these assessment systems and set up a fictitious restaurant which, in a single month, reached the top position in its town ranking thanks to fake reviews published at well-known portals. Professional associations have suggested on numerous occasions that comments should be legitimised by submitting actual invoices. But this requirement would be an obstruction for users and would mean a drastic reduction in the number of assessments and, therefore, the usefulness of these social networks. Users, on the other hand, are increasingly relying on this type of social networks to help them make up their minds and when seeking advice for their holiday plans. They are also aware of the limitations of this assessment method and they usually disregard extreme comments and those that exceedingly focus on minor details. Professionals are well aware of the use of fake comments, which are sometimes promoted by the social networks themselves and on other occasions by companies that create false identities with the only purpose of selling positive comments as marketing tools. Expedia, TripAdvisor and Hotels.com were sentenced in France for their fraudulent practices and had to pay a fine of over 400,000 Euros to the French Federation of Hotel Trade Professionals. Just recently, TripAdvisor has joined the European trade association HOTREC to fight against fraudulent attempts to manipulate forums and other websites where comments are published. More dangerous is the case of fake negative comments. This problem has been denounced by many hotel and restaurant businesses. In some cases, they are just competitors who take advantage of the anonymous use and lack of control on social networks to try and damage their rivals. In other cases, clients threaten to publish negative comments if they are not granted a discount or a particular special treat. Most specialized sites have a system in place to detect and denounce fraudulent uses, but comments published on social networks such as Twitter or Instagram may also cause considerable damage and they are difficult to control. Not all negative comments are false. Last August, a restaurant in Formentera had to undergo the bitter experience of seeing one of its bills published on Twitter. It went viral as its outrageous prices caused ill reactions on the net. How important do you think your reputation on social networks is for your business? Do you think that comments about your services have an influence on your customers’ opinion or on their decision when making a reservation? How do you handle negative comments? I am in the hotel and catering trade, should I be using social networks?